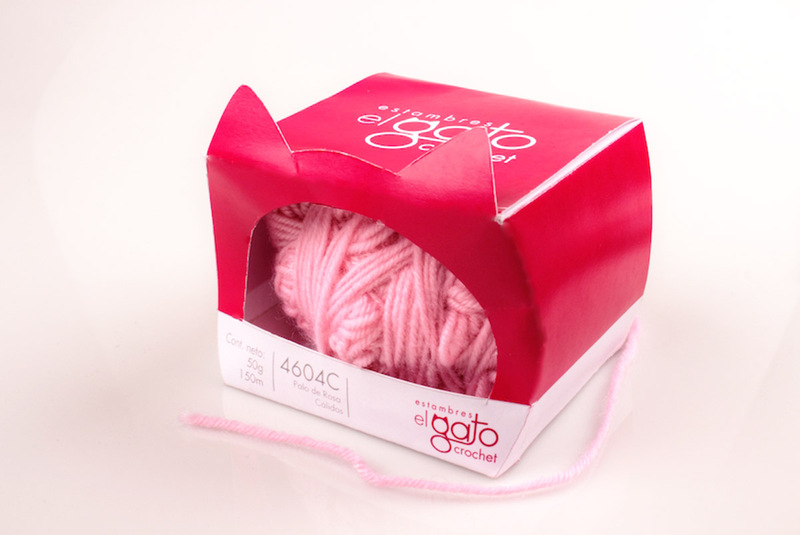 The "El Gato" (the cat) yarn, has perdured as an iconic product, and as the favorite brand of many seamstress and tailors of Mexico. 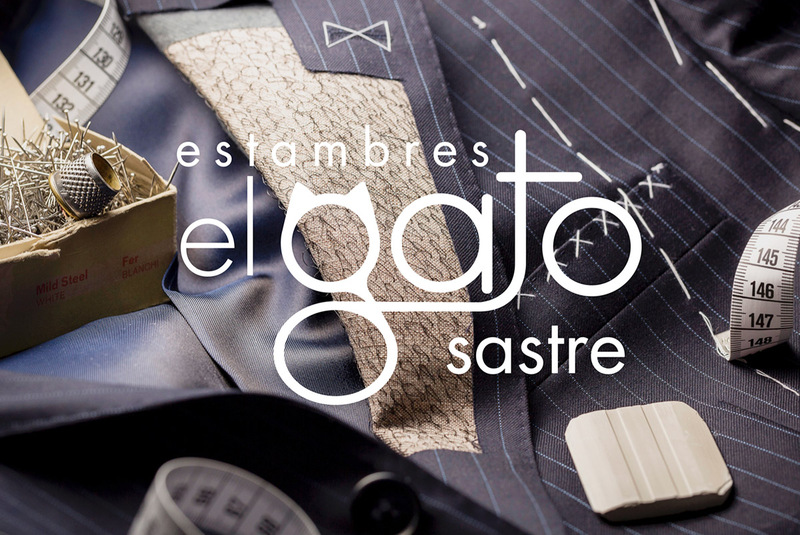 By the same way, the brand "El Gato" is already positioned inside the tailors products, because of this, the study case of this project was focused on the objective of discover new consumers targets, by a rebranding strategy and the developing of new products. 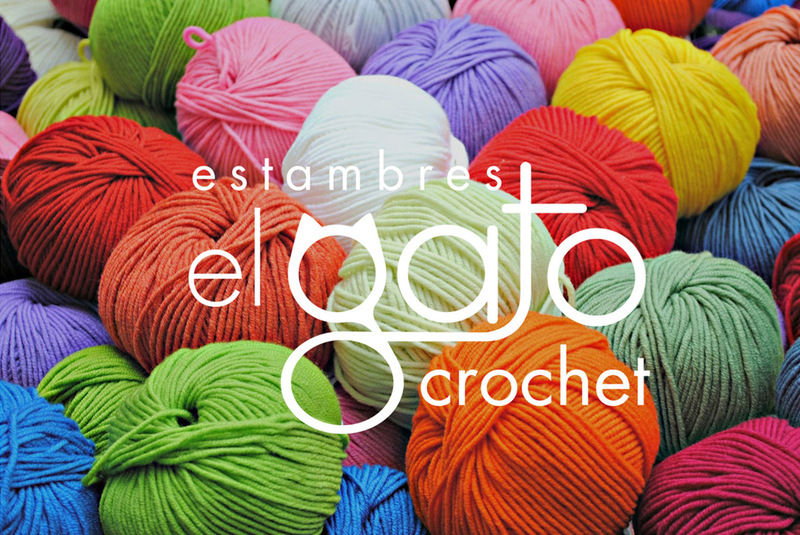 It«s observed that inside the seamstress market it doesn't exist any branded product for a neutral (feminine-masculine) and formal target, as the tailors one. 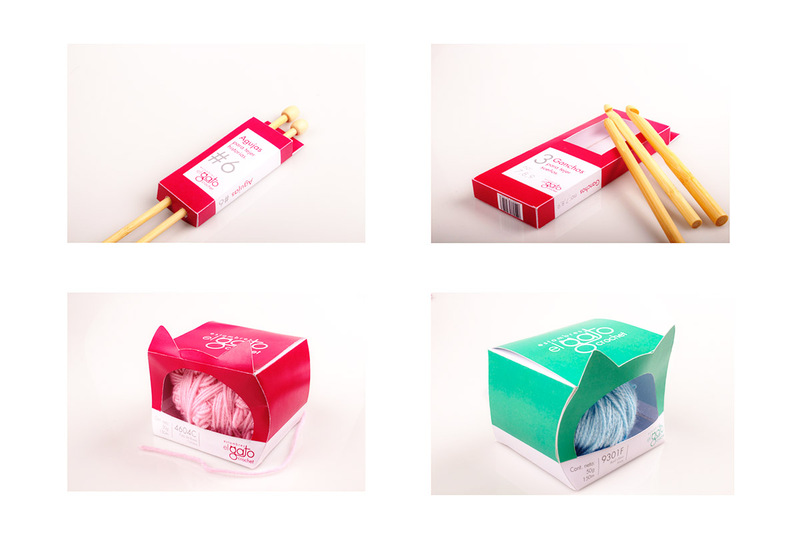 Another segment that could been explored is the one focused on the yarn targeted for crochet objects producers, an actual trend practiced by a young audience. 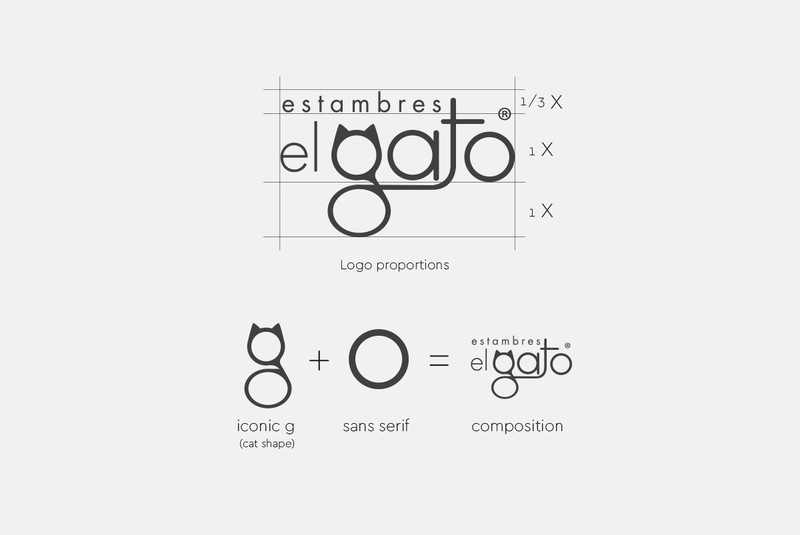 After watching this necessities, I decided to generate and develop two prototypes. 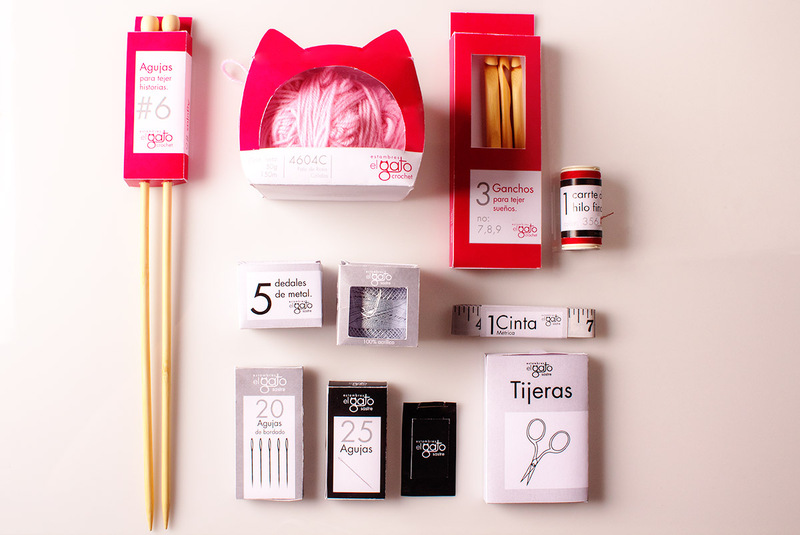 For the development of the crochet yarn package, the cat outline gets abstracted, and the intention is to develop an iconic product, which communicates the brand attributes, showing the product qualities and that could be easy to transport and been colocated by the shelfs and stands, generating by this a chromatic and formal spot by this stands at stores. 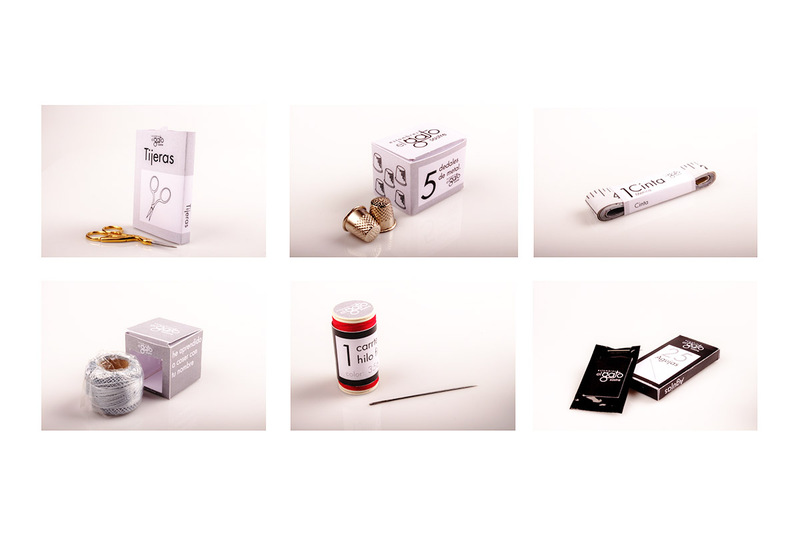 The tailor line communicates the formality and professionalism that englobes our user personality, the functionality of the packaging system is focused on the portability that helps the user to transport this materials in an easiest way. In conclusion, the new lines are looking to communicate quality and premium status that was already builded from the brand across this years.